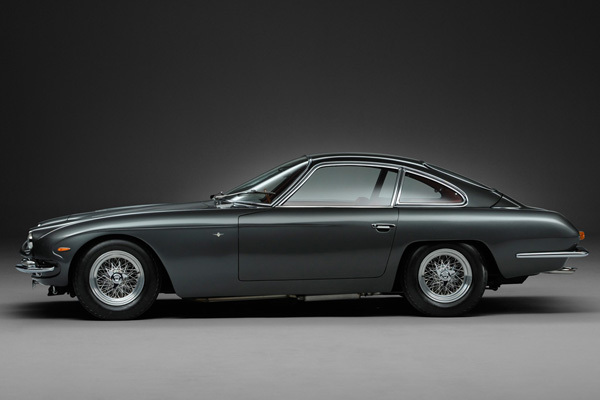 This 1968 Lamborghini 400 GT is as special as they get. Of the 249 units built between 1966 and 1968, only four were right-hand drive – including this one. It is still powered by its original 324 hp, 3,929 cc V12, recently restored entirely. The body, painted in Grigio St Vincent dark silver, hides a bright red interior which only adds to the wild, exotic vibe of this collector’s dream.